Swipe across the photo to show the site now compared to what the site will look like when the development is complete. 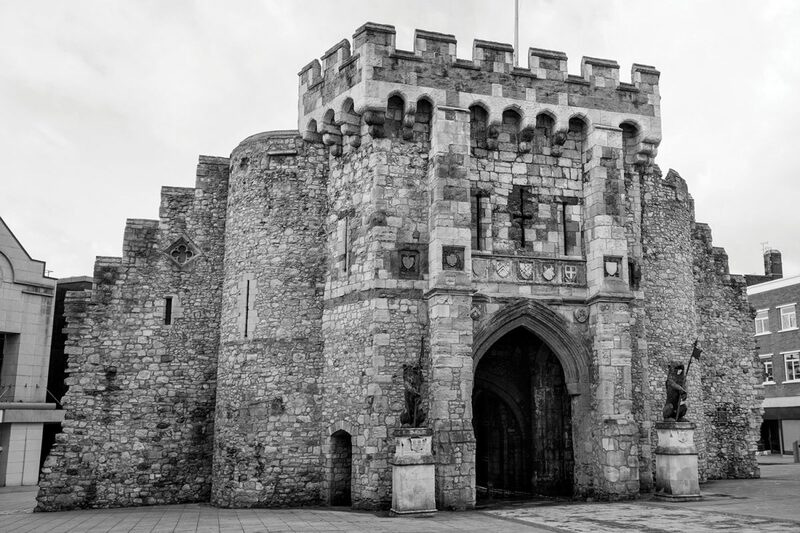 To celebrate the new Bargate Quarter that will be opening in Southampton in autumn 2019, the development team are launching an exciting photography competition that is open to all ages. Winners will see their photos incorporated onto designs around the historic walls for everyone to see during construction. The competition closes on the 21st May. To enter, entrants need to send their photos along with a small description of what Southampton means to them to fiona@bargatequarter.co.uk. All entries must also include the entrants full name and contact details. 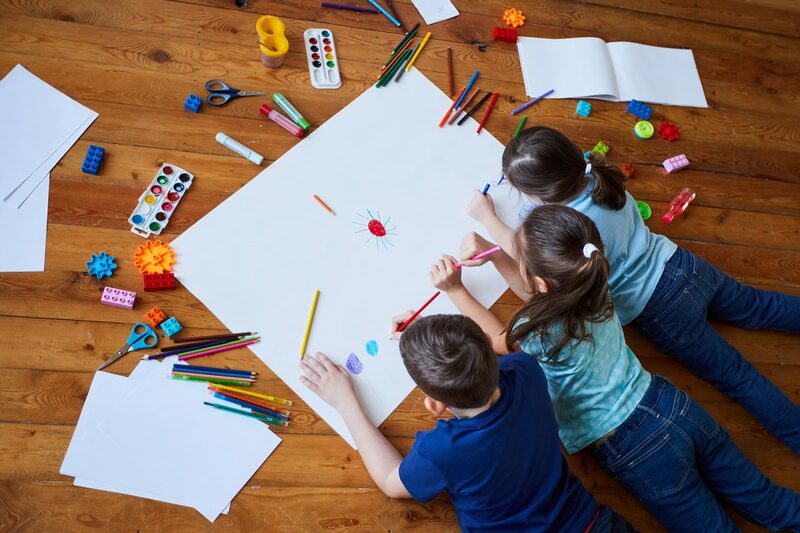 The Bargate Quarter is inviting school children to take part in a time capsule competition. We want to know what they think Southampton will look like in 50 years’ time as well as know what item they would bury in the time capsule and why? Winners will see their picture and items put on display before being buried onsite.